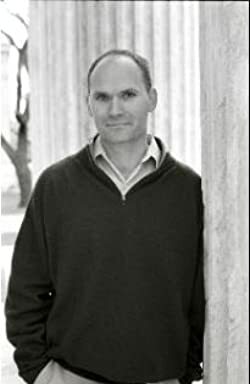 #1 New York Times bestselling author Anthony Doerr has won numerous prizes for his fiction. His most recent novel, All the Light We Cannot See, won the 2015 Pulitzer Prize for fiction. Visit him at www.anthonydoerr.com. Please enter your email address and click the Follow button to follow Anthony Doerr!